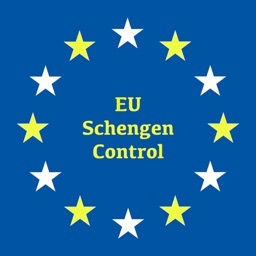 As a new Regulation amends definition of authorized stay in Schengen Area (from 18 October 2013), the maximum duration of authorised stay is defined as 90 days in any 180-day period. 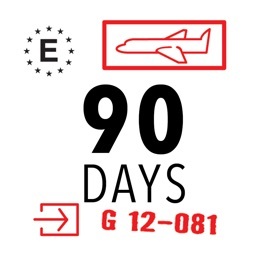 Find it difficult to calculate '90 days' or a '180-day period'? Have no idea why the period is 'moving'? 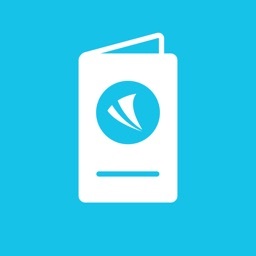 This app will help you! 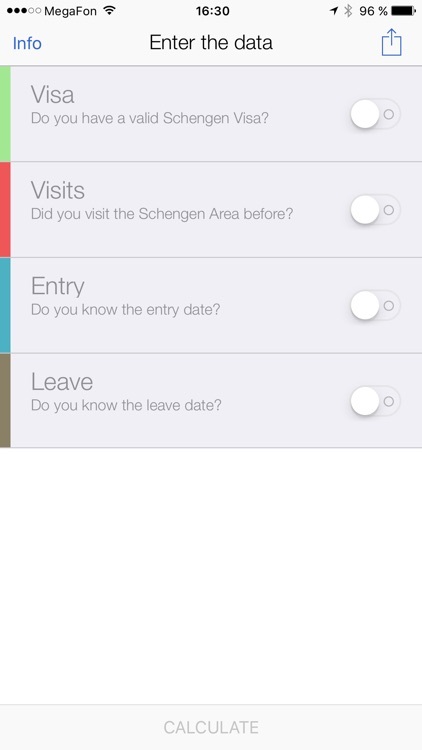 The app will save the history of your visits locally on your iPhone, iPod or iPad. 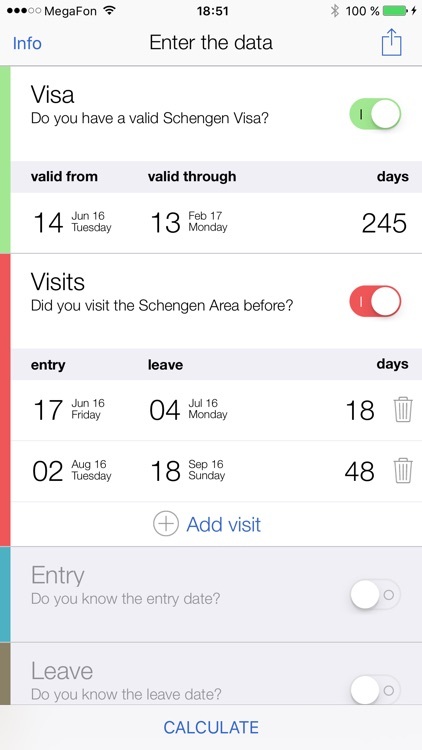 It will count the days you already used and will suggest duration for your next trip. 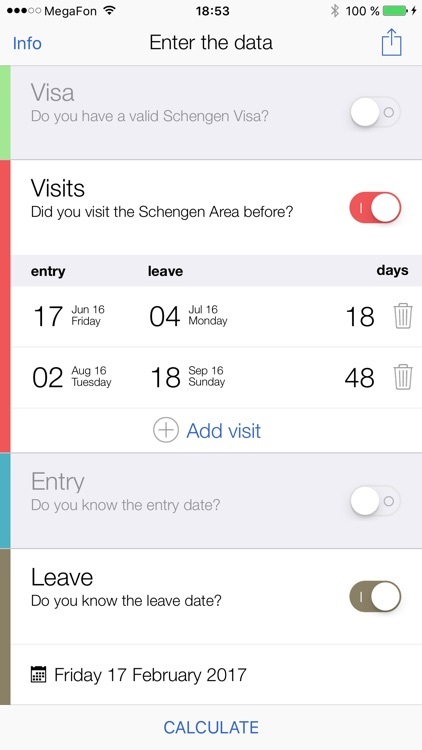 If you travel a lot - the app will save tons of your time! You don't have to count anything yourself, the app is always there for you! 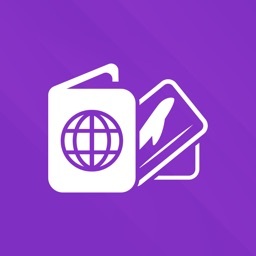 You can enter information about your visa to make your calculations more accurate. 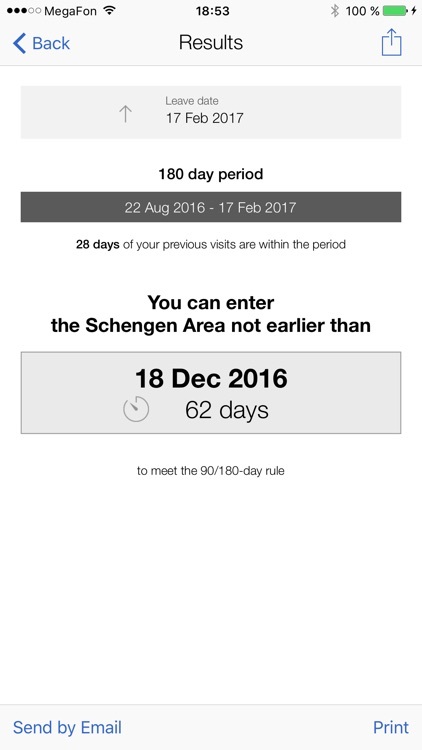 If you know when you want to leave the Schengen Area, the app will suggest an entry date to maximize duration of your visit. *** Important! 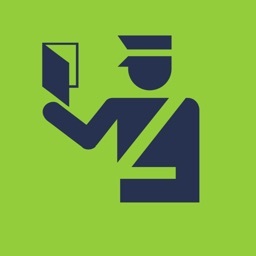 Only Border Control can decide if your stay is authorized or not. The app is for your consideration only. 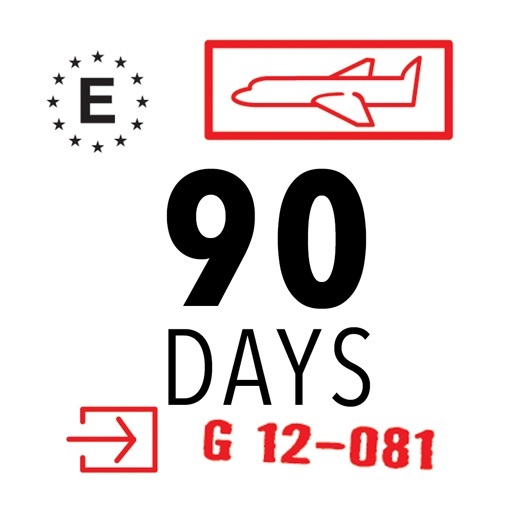 It uses '90 days/180-day rule' which is correct for the vast majority of third-country nationals. 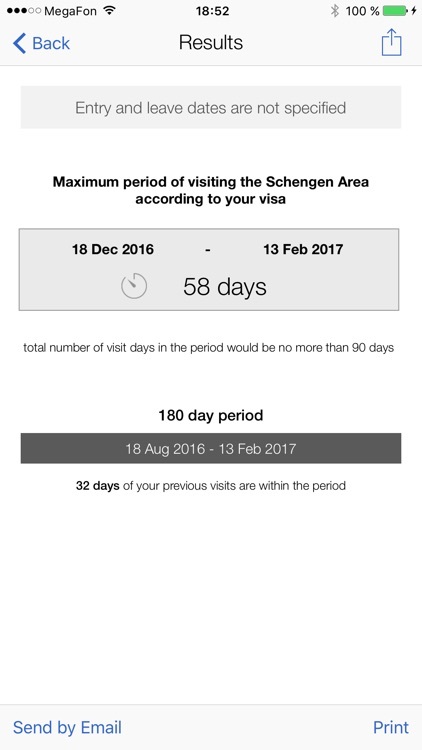 But the app has no information about additional agreements that the Member States of Schengen acquis can have with other countries.